Has water damaged your expensive hardwood floors? 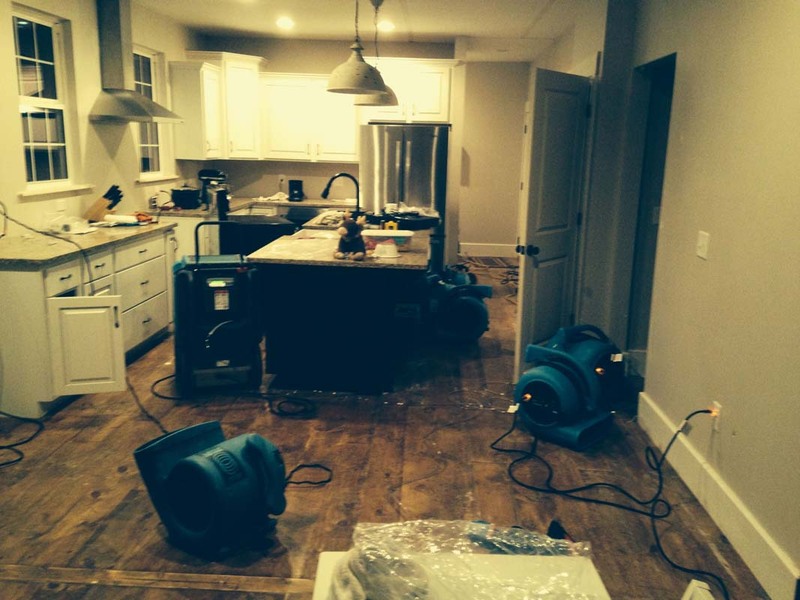 Has water damaged your expensive hardwood floors? 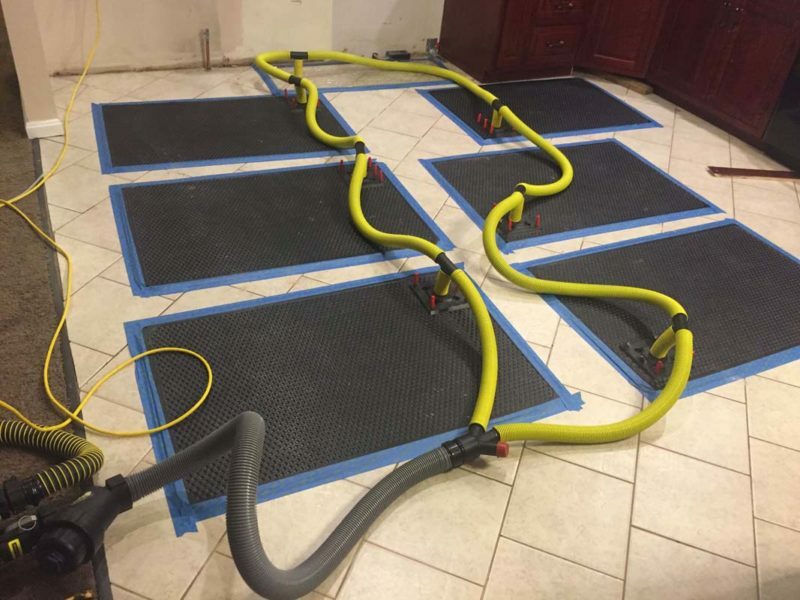 There’s no need to panic because the experts at Thompson Restoration will not only dry your floors, but will also help restore them back to their natural shape in just a few days. When wooden floors become saturated with water, they begin to expand, and with there being little space between the boards they usually will “crown”— meaning that they will swell up at the edges of the boards. A lot of people think that this is an irreversible symptom but in most cases it can be easily reversed, saving you thousands of dollars in repair costs. Using our proven drying and restorative methods we can dry your wood floor, as well as the wooden subfloor beneath it. Hardwood floors, as with tile floors, require special attention from restorative drying companies. Most people believe that the only option when their hardwood floors are affected by water is to replace them, but this is not always the case. When Thompson Restoration is called to a water loss job, before the floors have begun to buckle – occurring when the nails begin to pull through the floor – we’re able to save the floor in most cases. Why Choose Us to Restore Your Home? 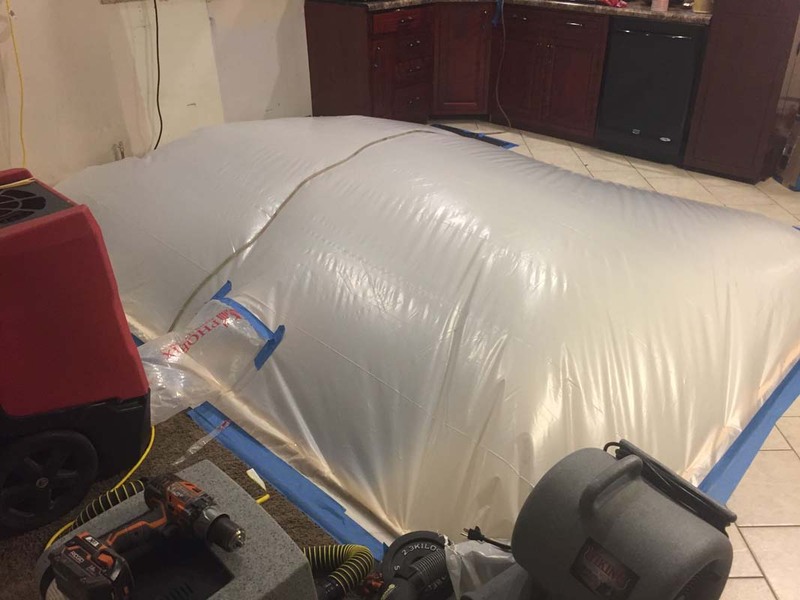 As with any water loss, a rapid response time is a major factor in mitigating the damage, and this is especially true in the case of hardwood floors. The longer they stay wet, the greater the chance that buckling will happen. So the next time you are dealing with a wet hardwood floor, don’t count it as a loss, call Thompson Restoration and count on us getting it dried fast! Thompson Restoration offers emergency water and mold damage cleanup services 24/7, day or night. Our service technicians are certified and trained and are equipped with the latest state of the art equipment that will get your floors looking like new again.